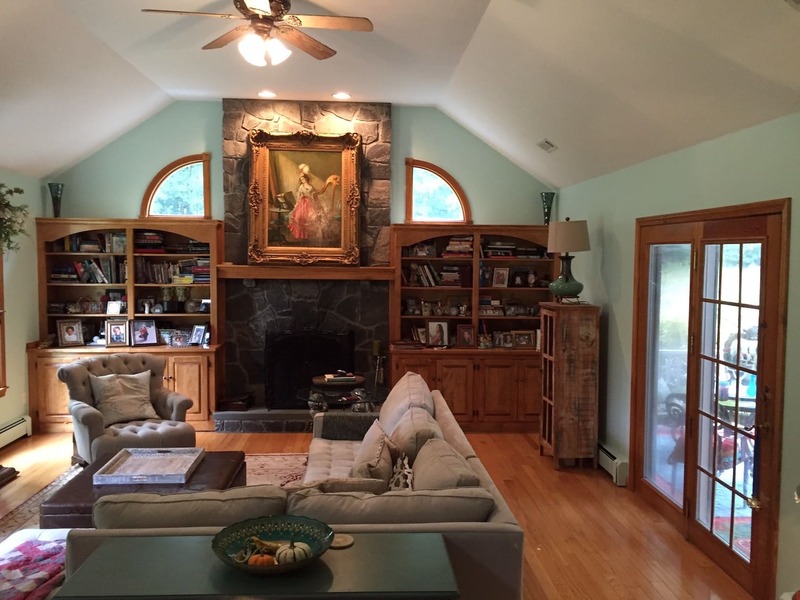 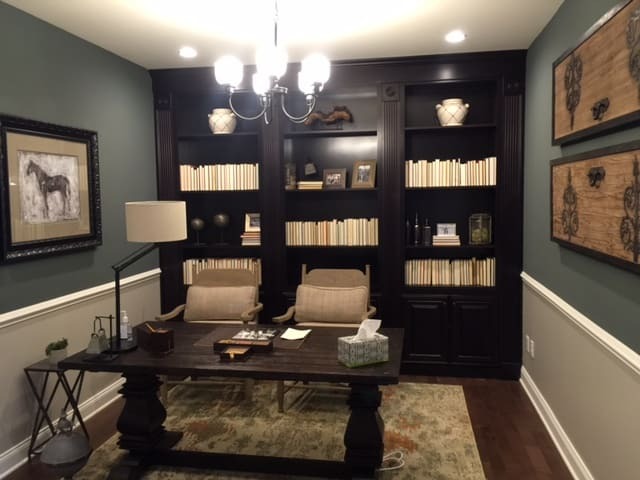 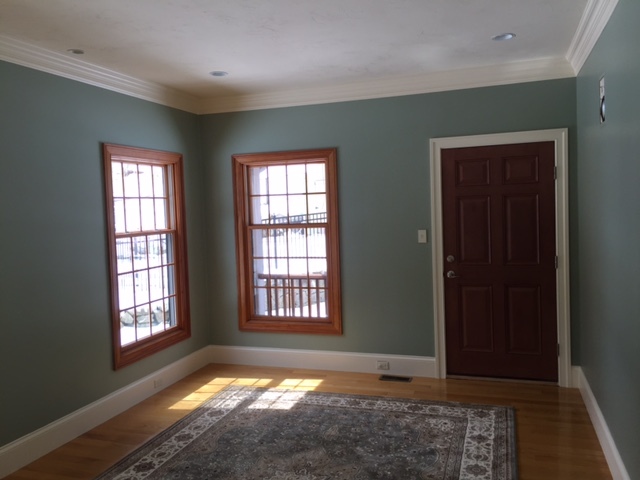 With over 15 years of experience, we know how to solve just about any painting problem. 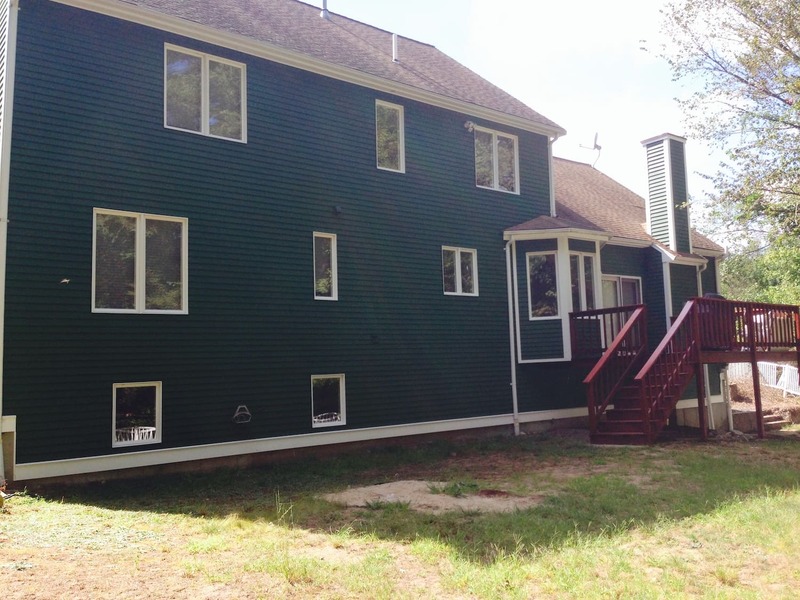 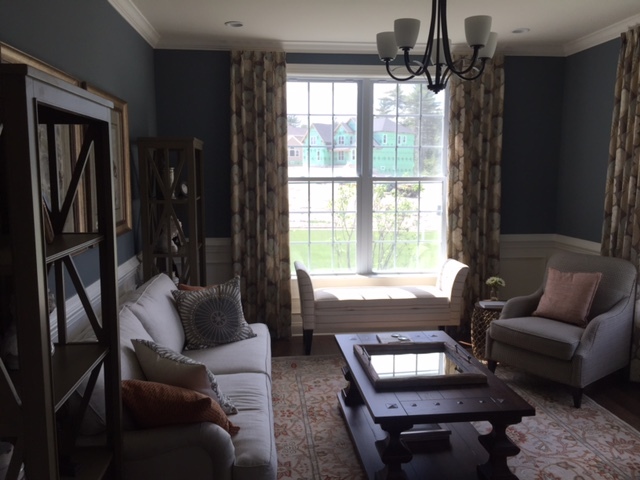 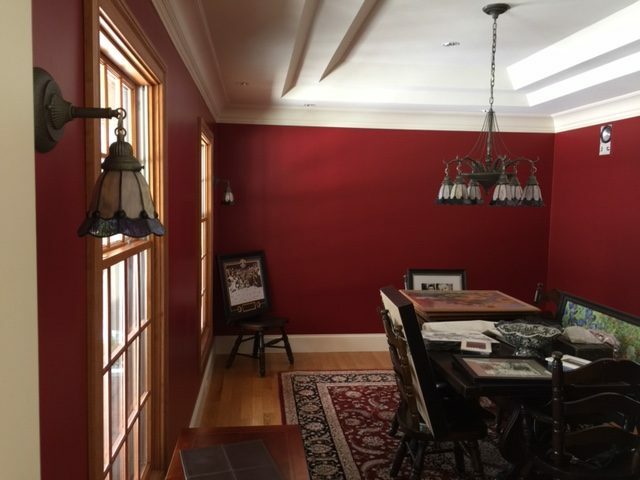 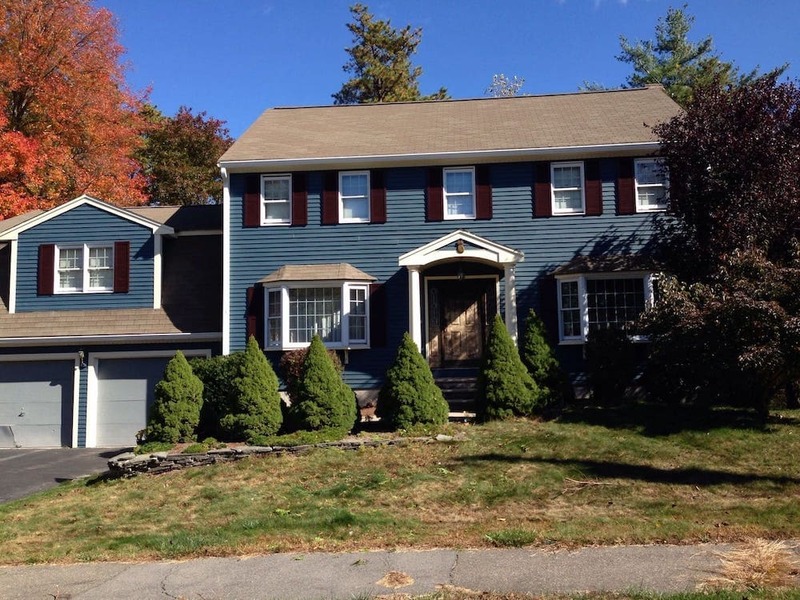 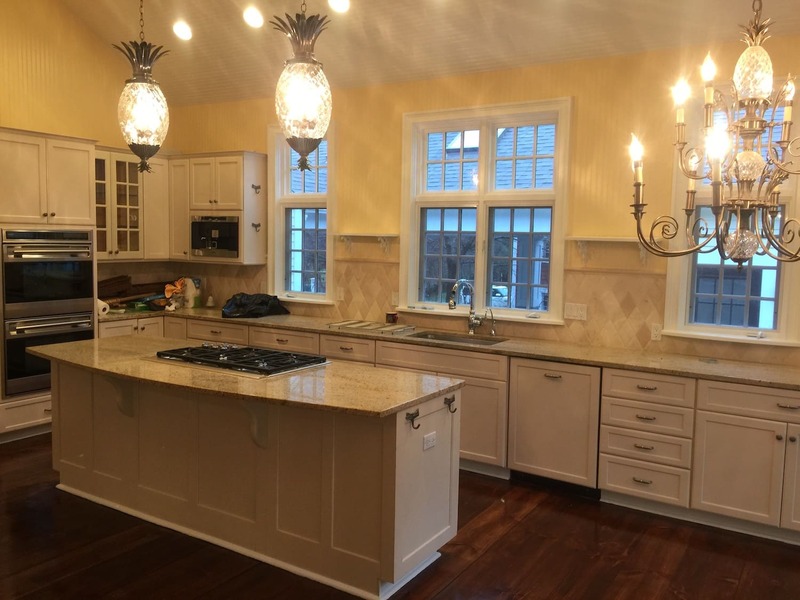 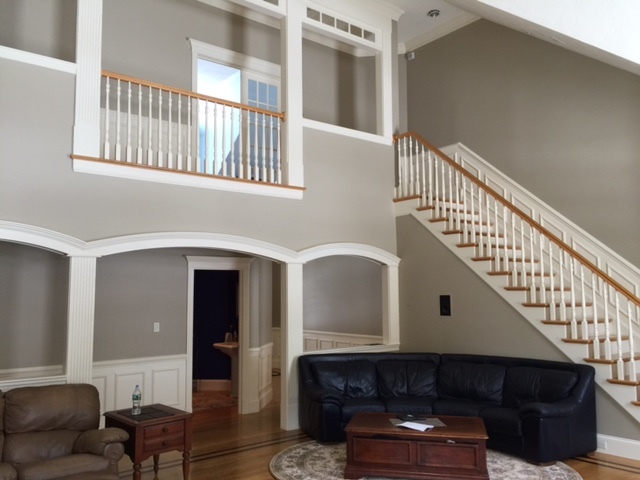 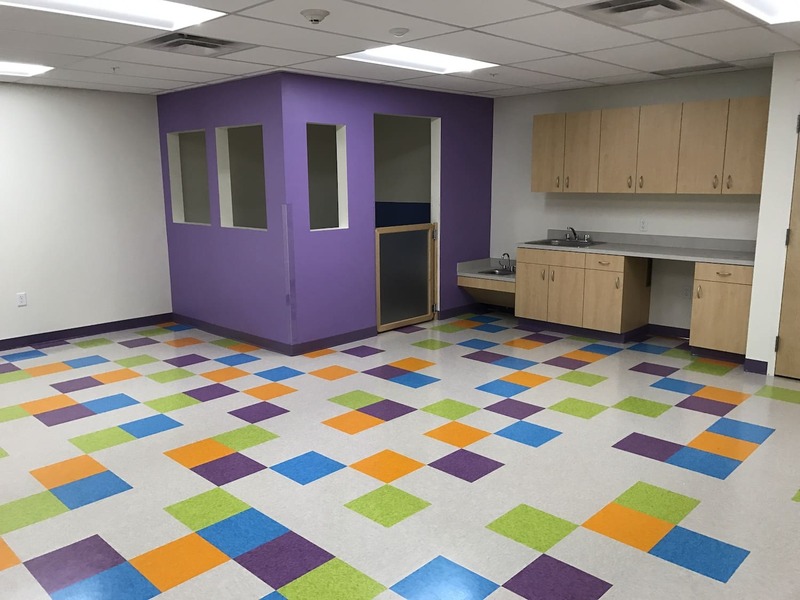 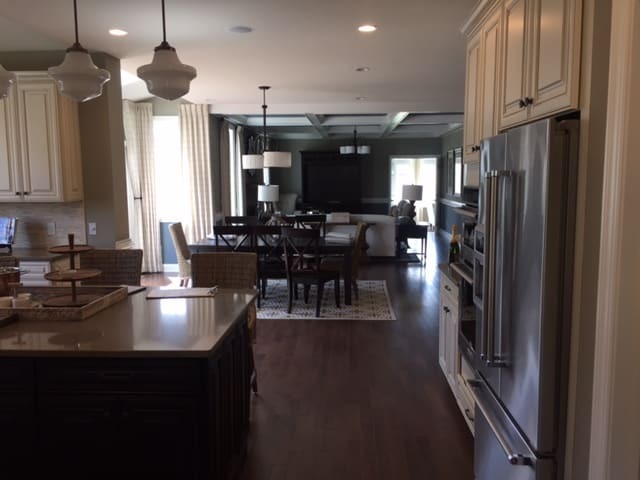 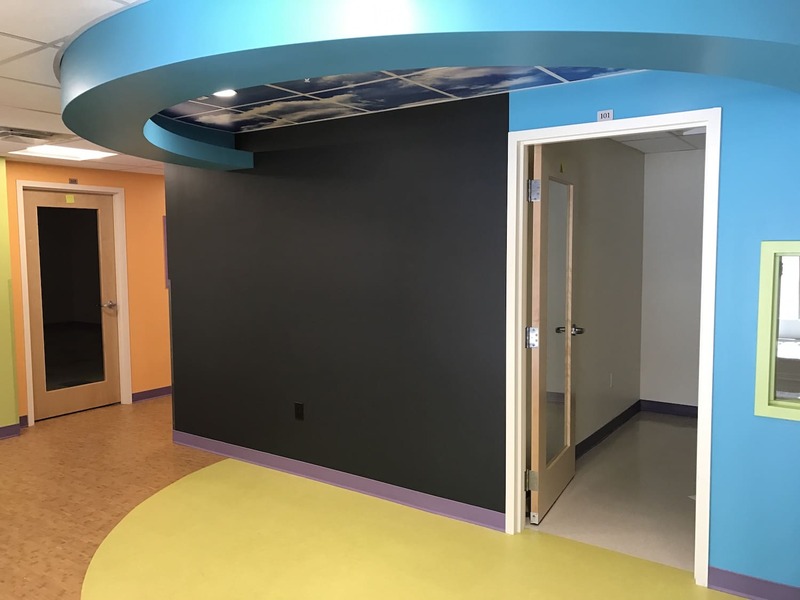 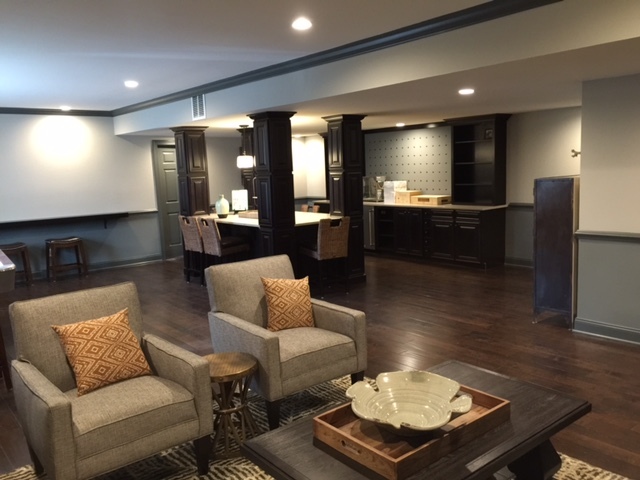 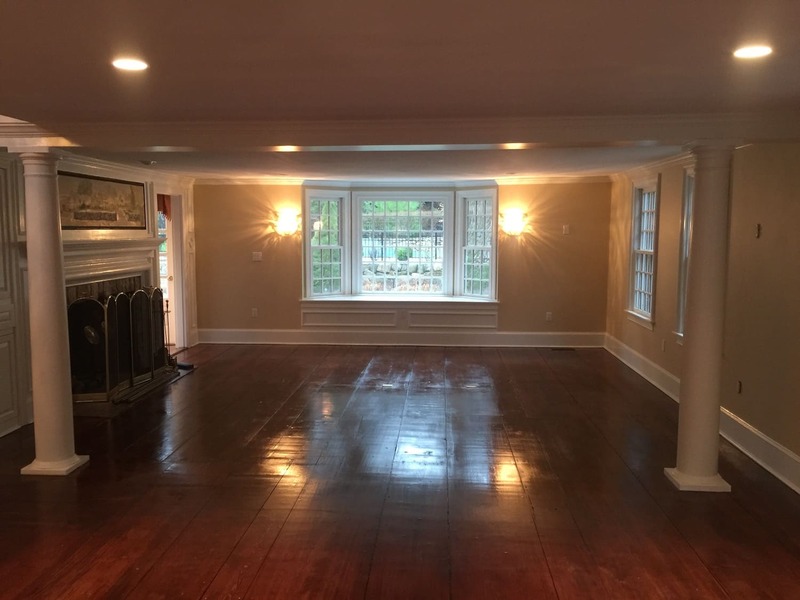 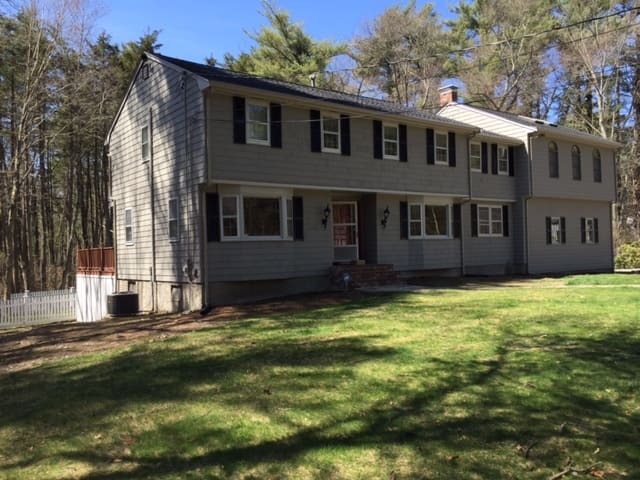 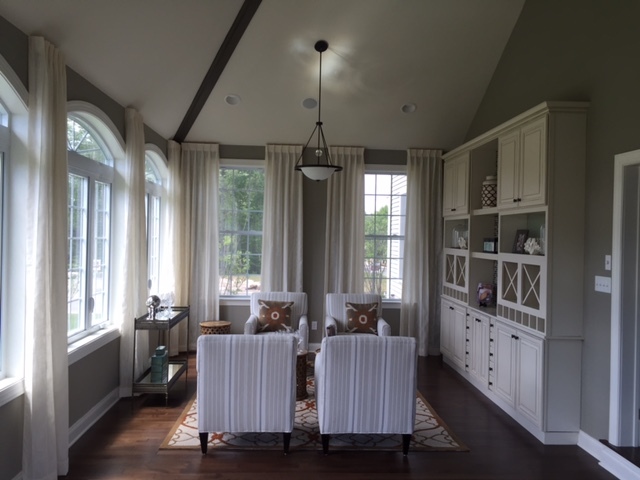 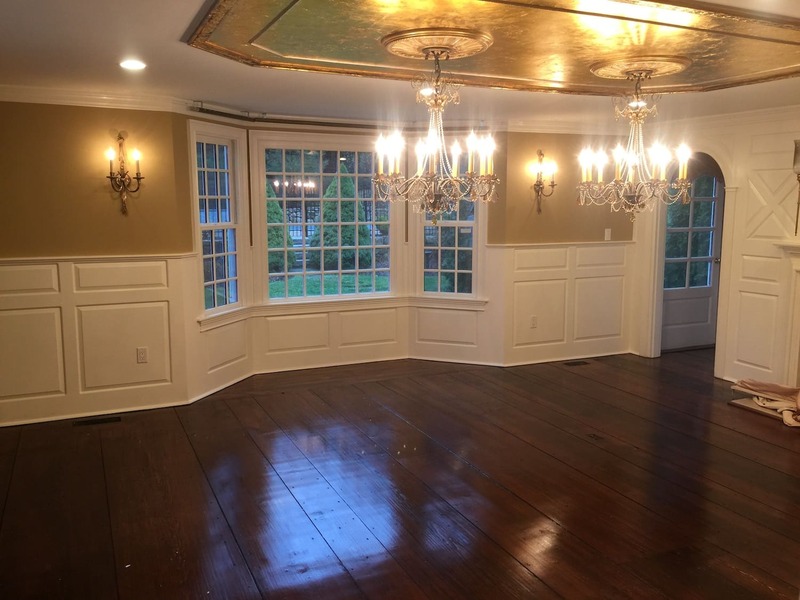 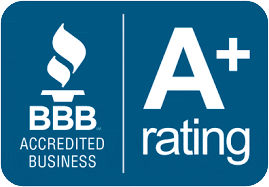 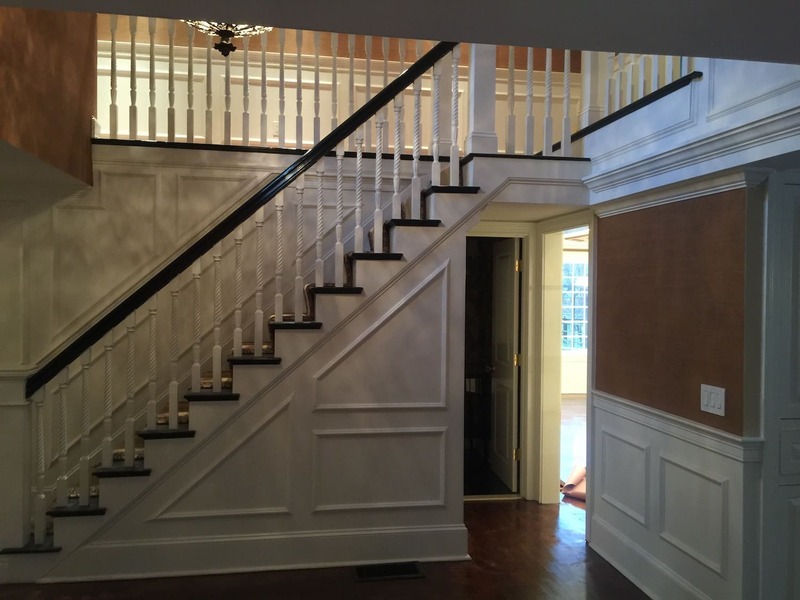 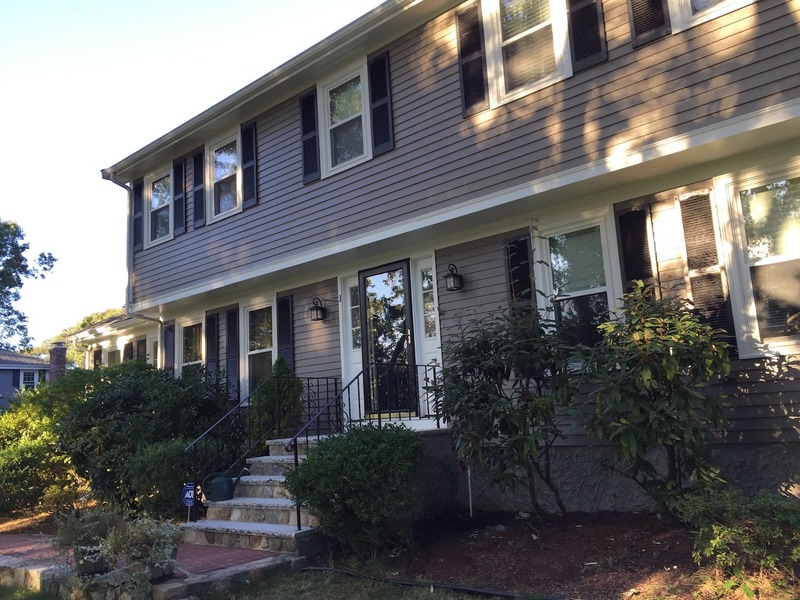 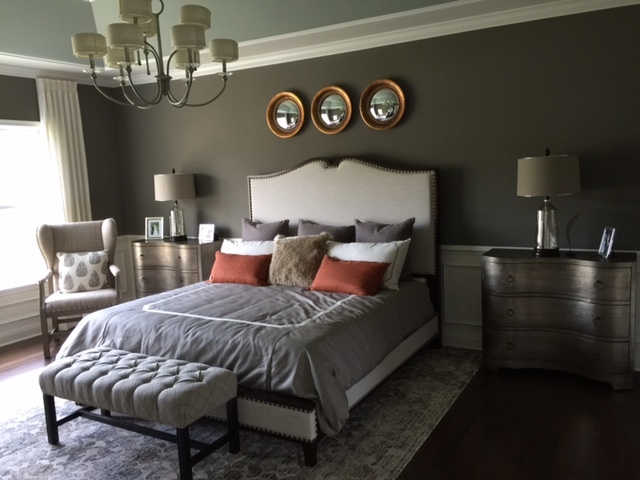 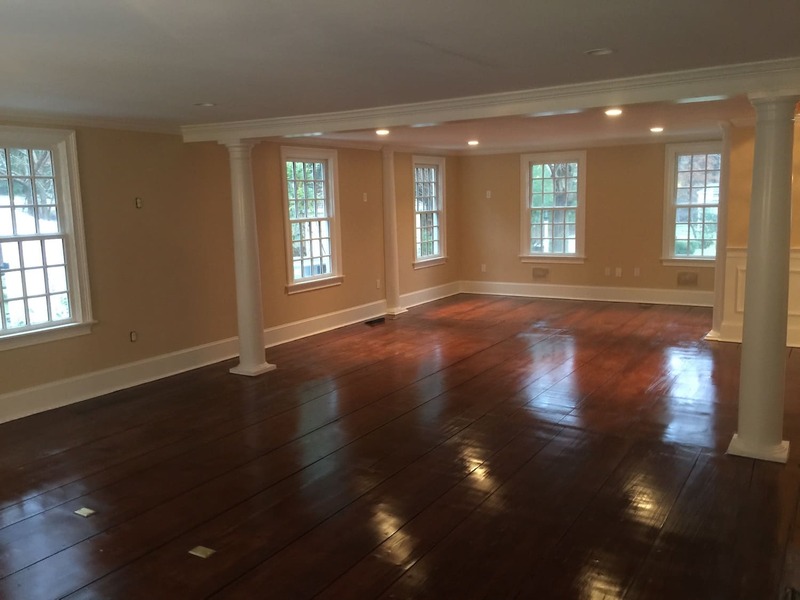 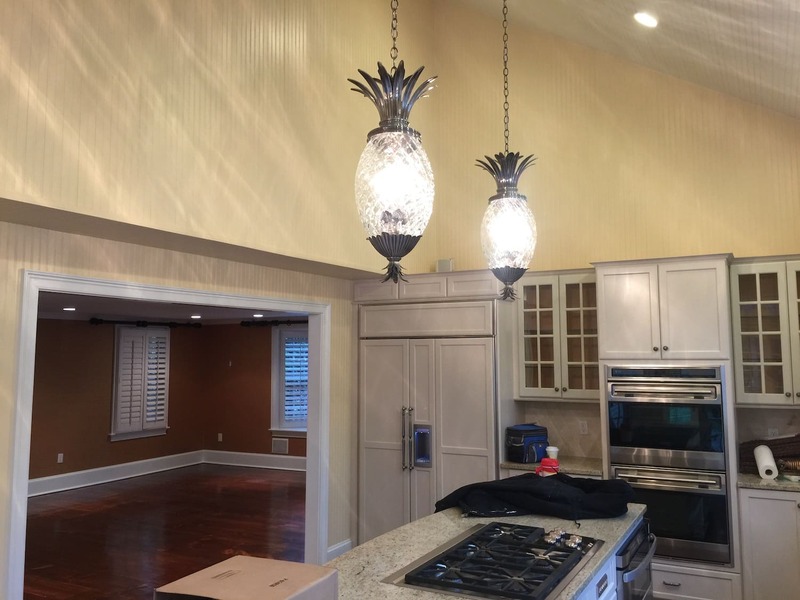 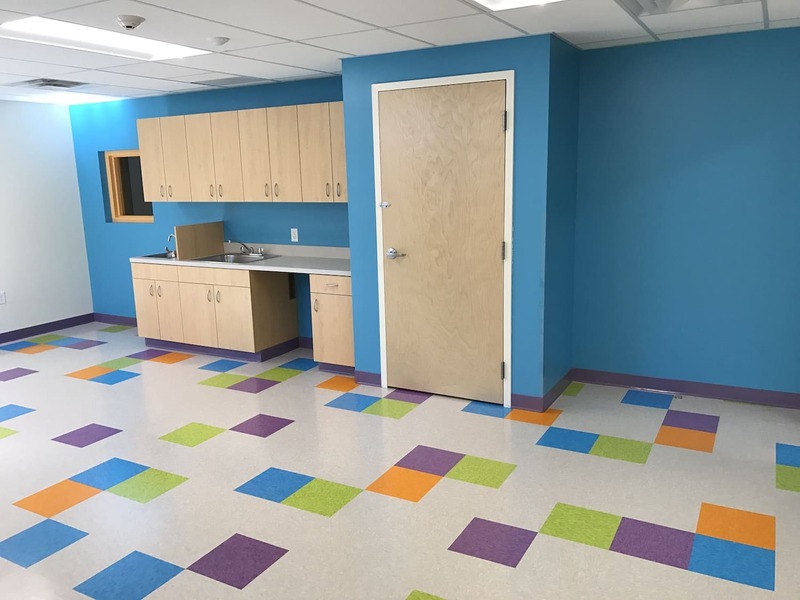 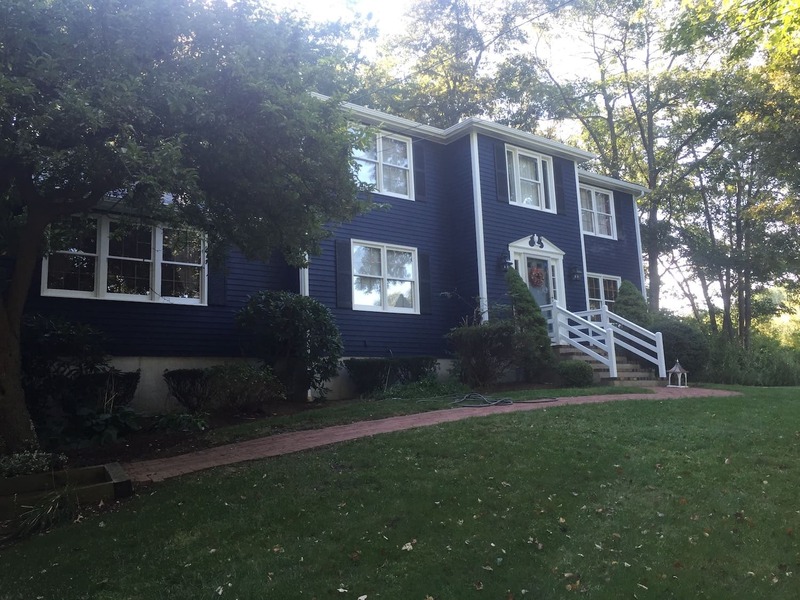 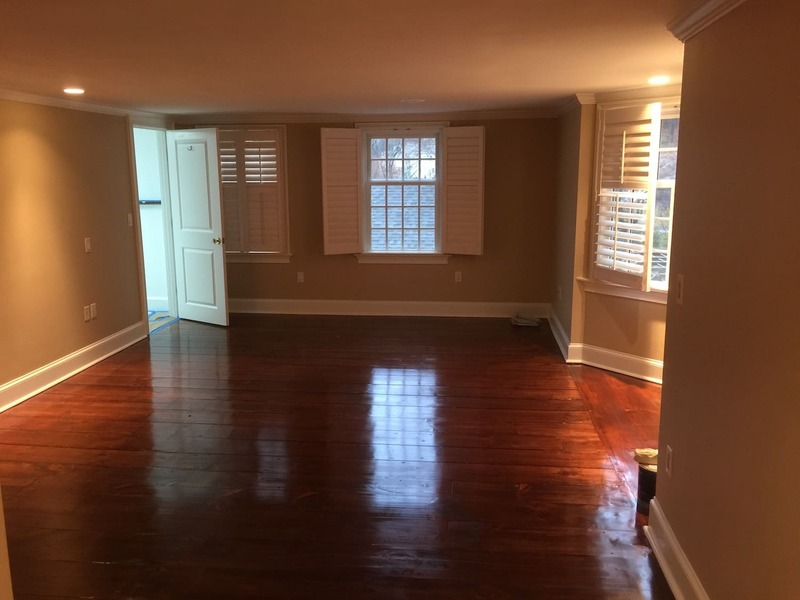 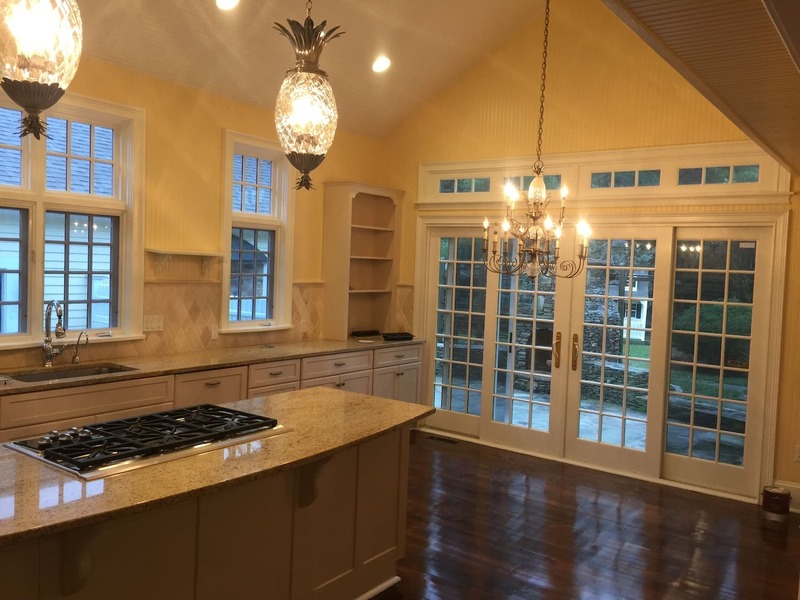 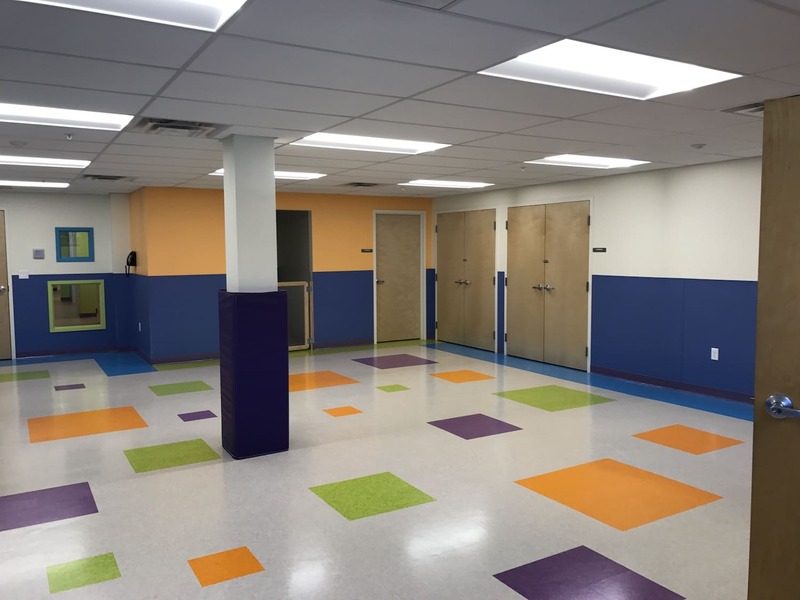 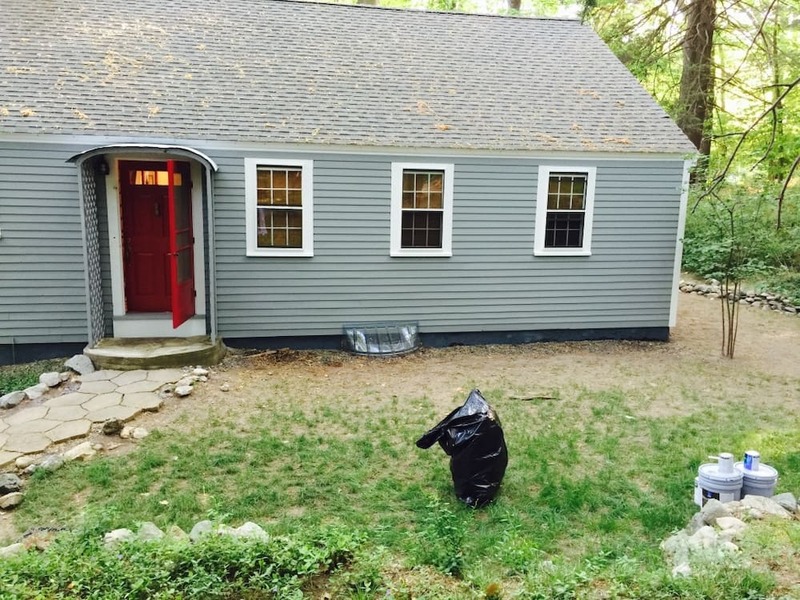 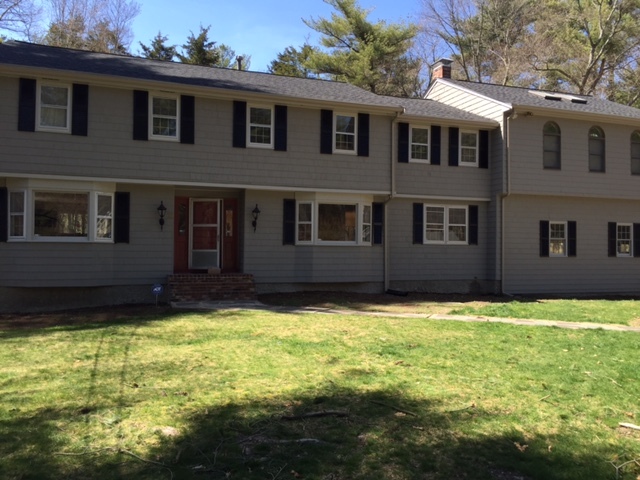 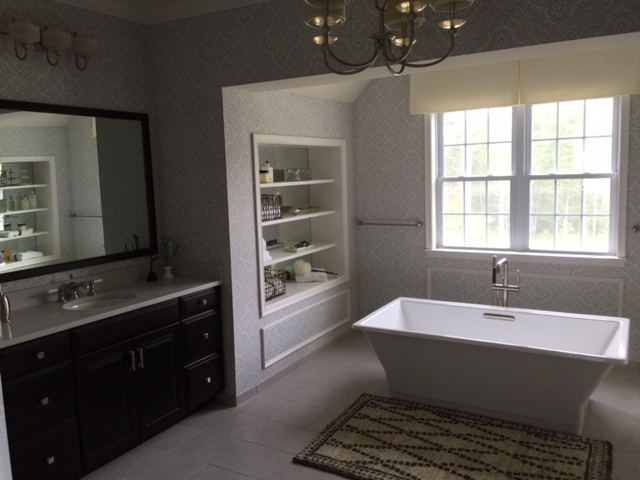 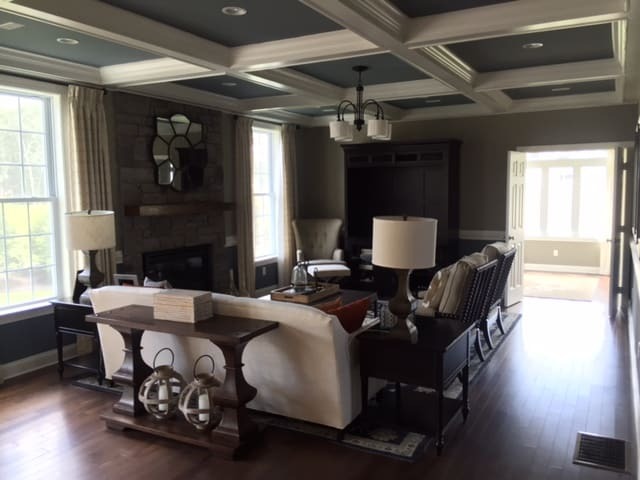 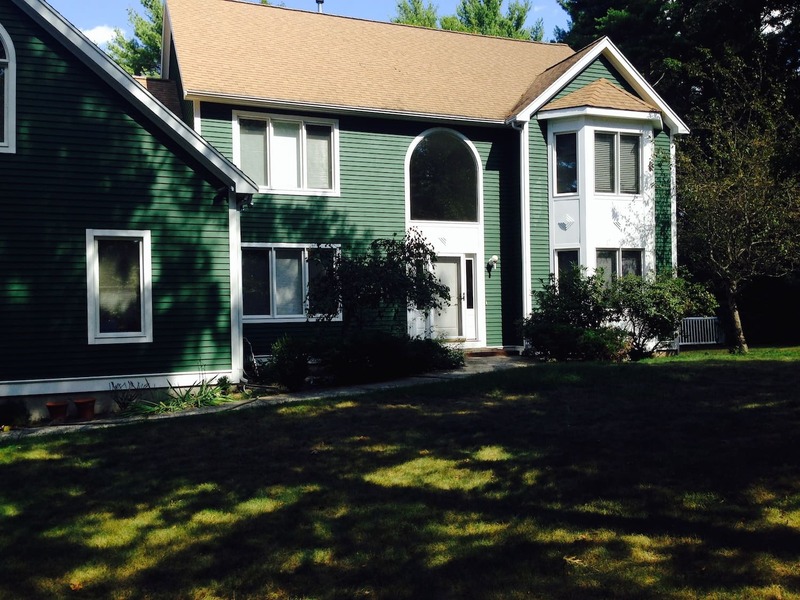 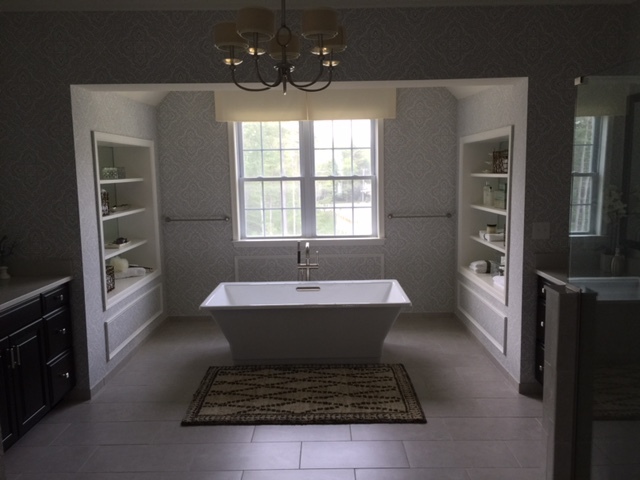 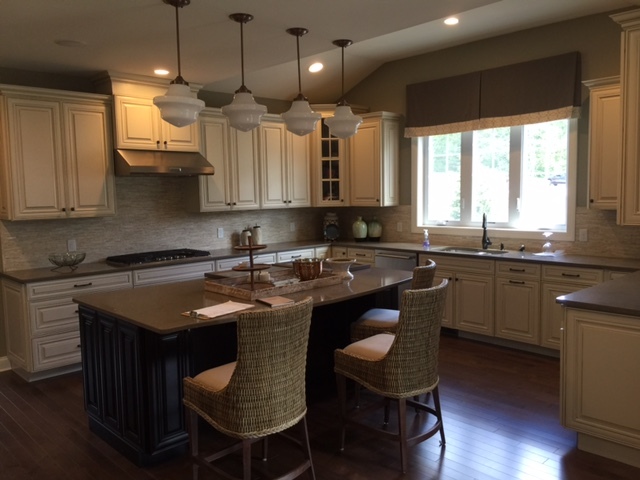 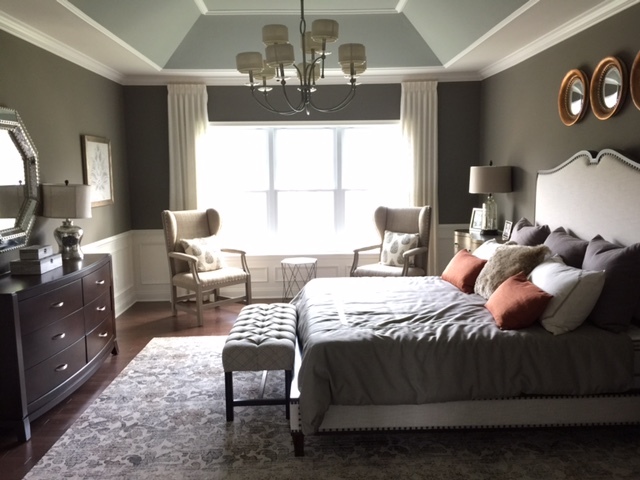 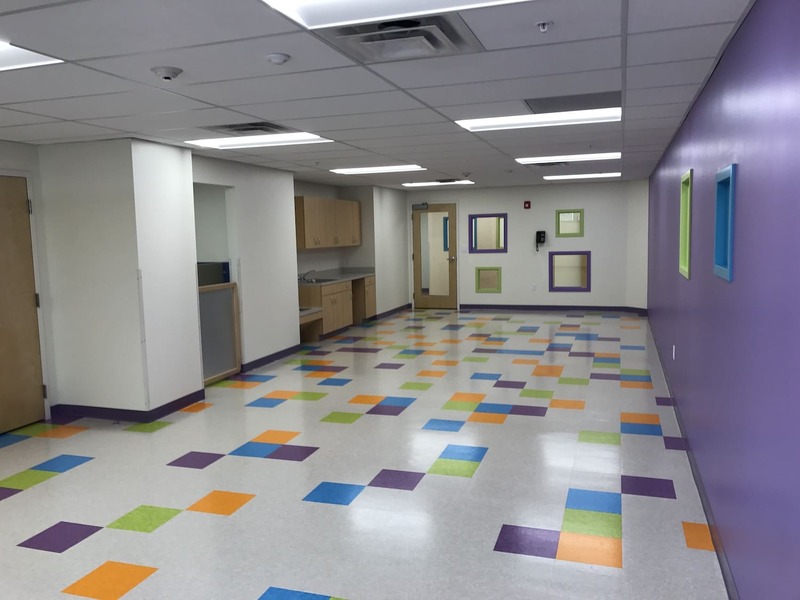 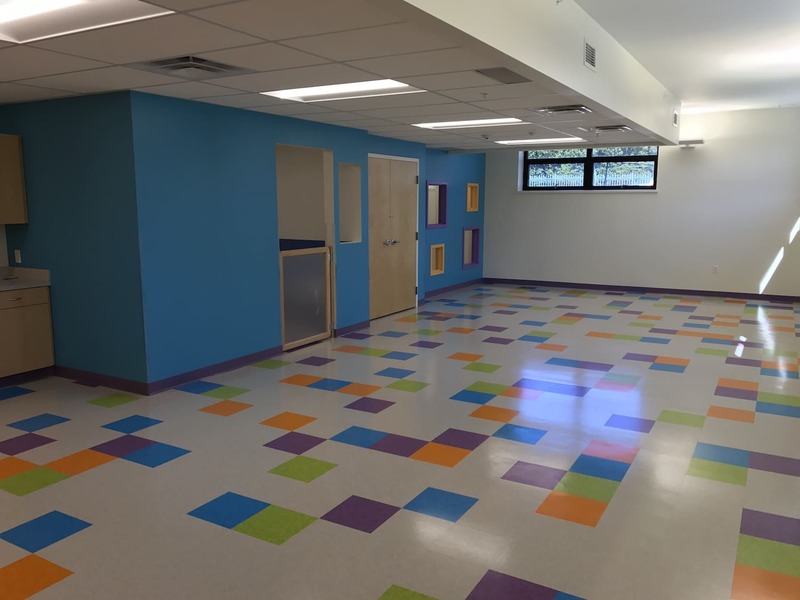 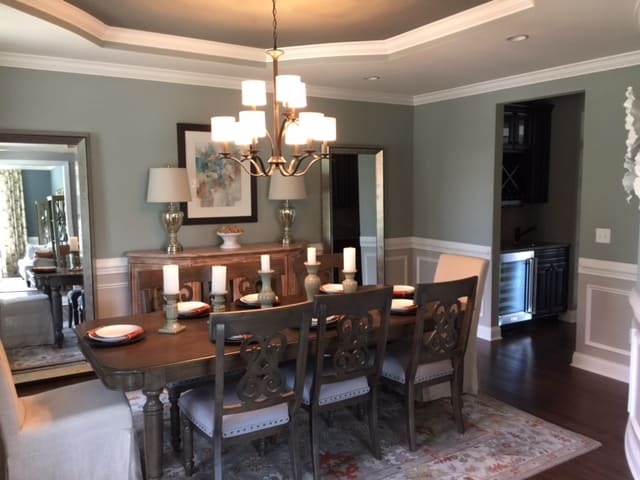 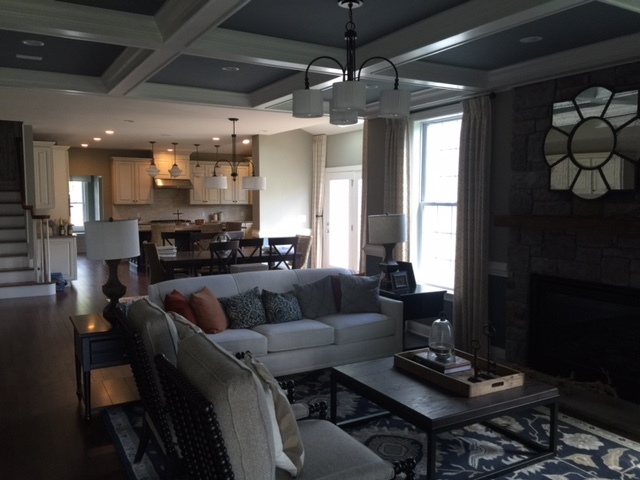 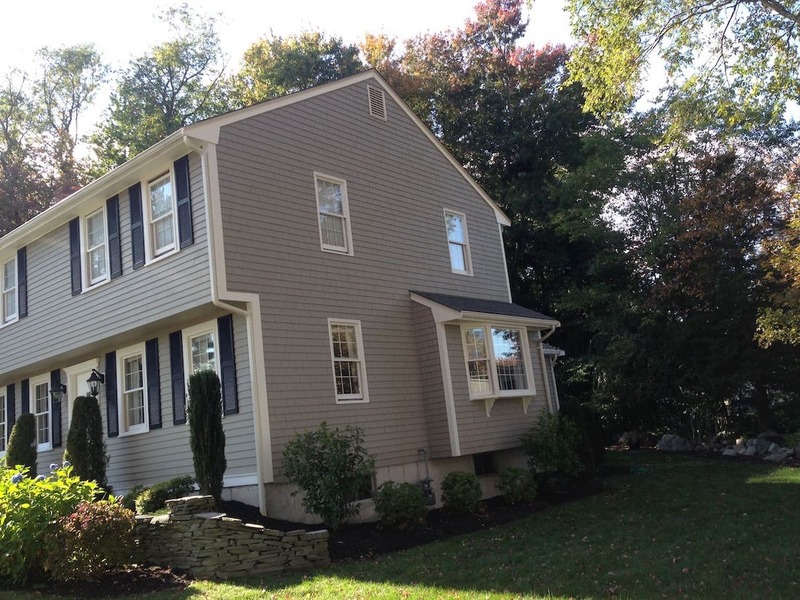 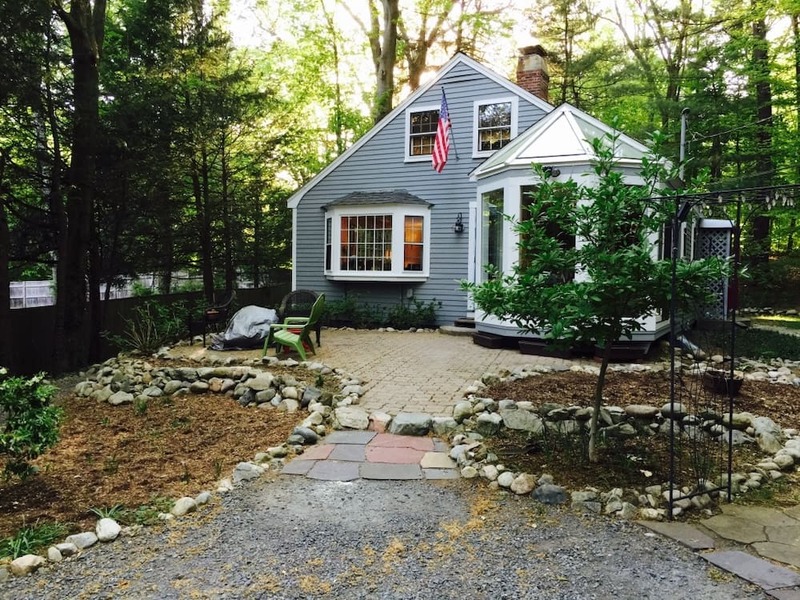 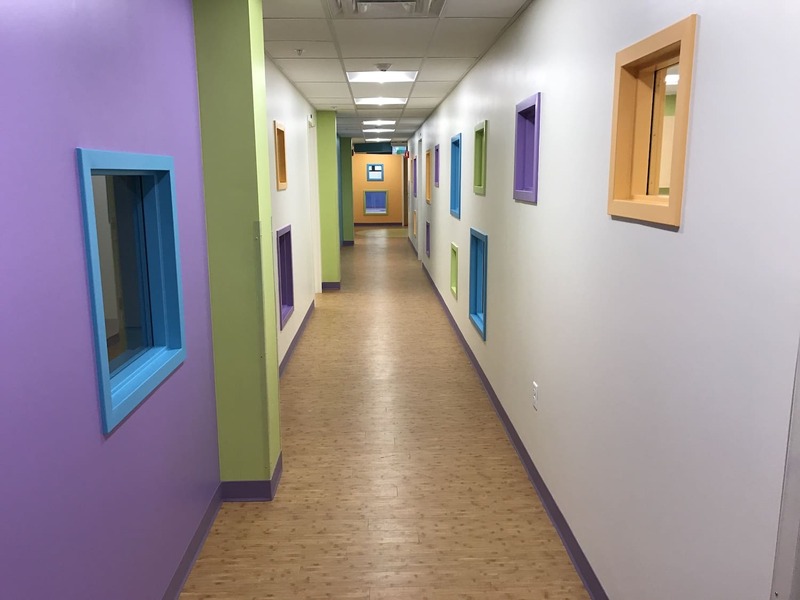 View some of our completed jobs below and see how we can solve your residential and commercial painting needs in Massachusetts. 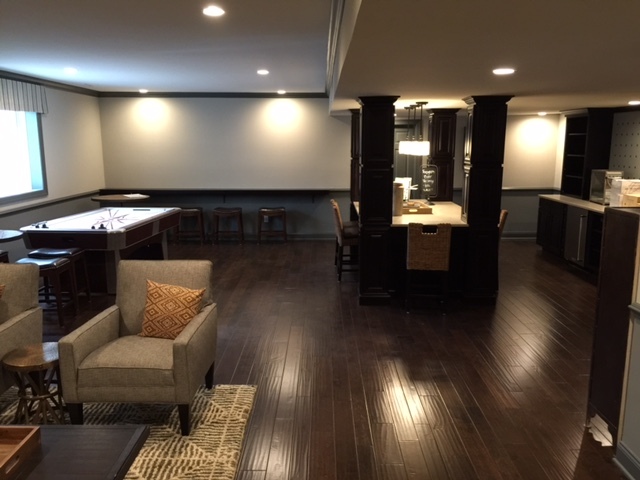 Ready to see what we can do for you and your project? 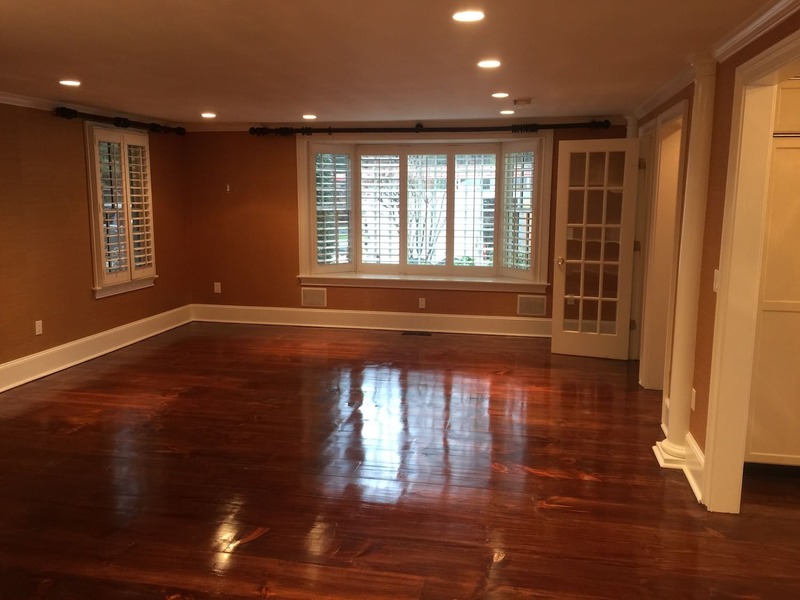 Contact us for a free quote and conveniently book your appointment online.